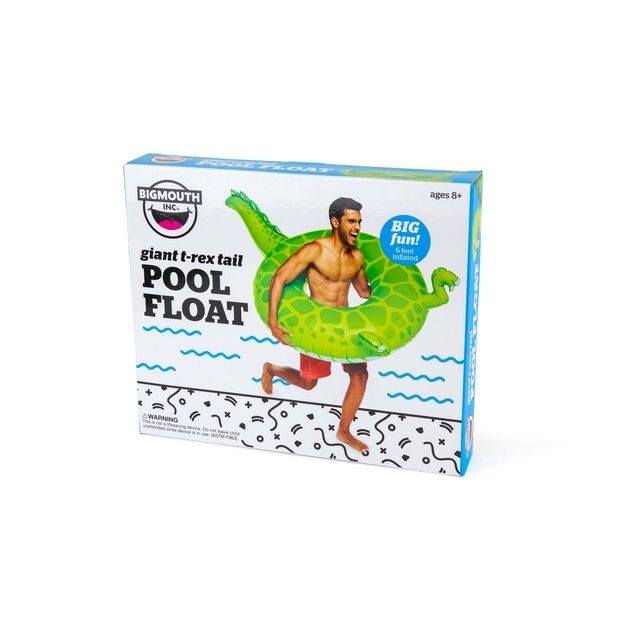 The plain old pool float is officially extinct. 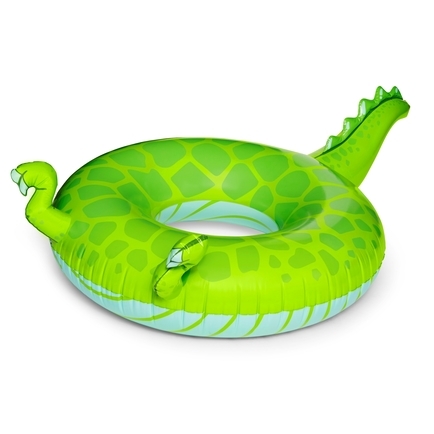 Our T-Rex Pool Float is a roaring good time with a long tail and donut-style inner tube—you can wear it around your waist or lay back and lounge like a prehistoric lizard. 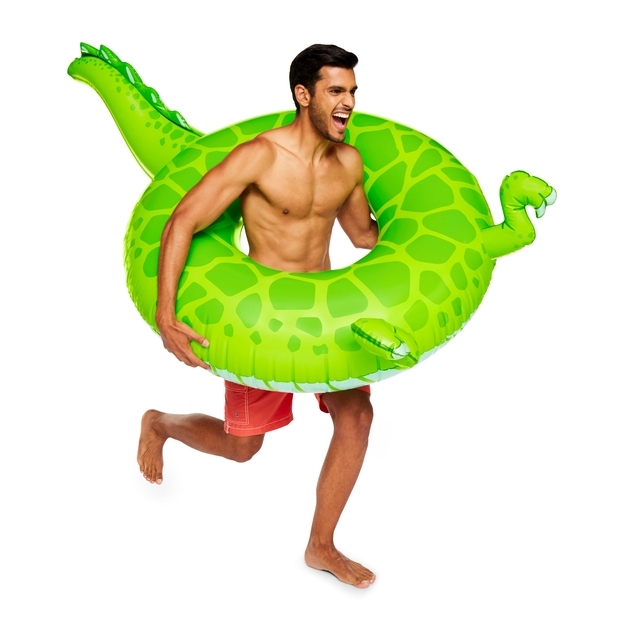 The thick, durable vinyl has little, itty-bitty T-Rex arms so your wannabe-paleontologist buddies can easily identify you under all that sunscreen.